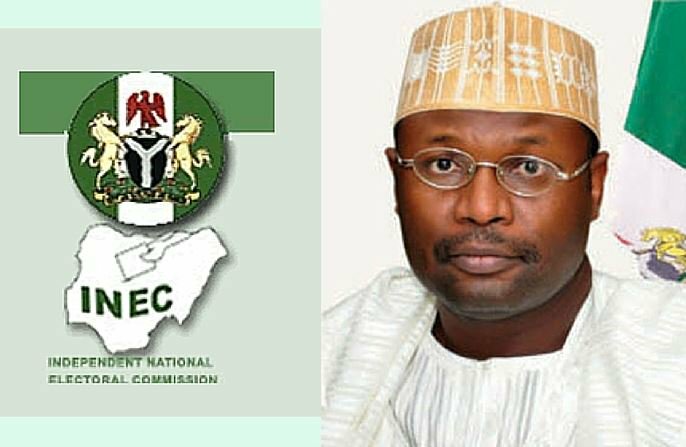 The Independent National Electoral Commission, INEC, on Friday disclosed that it had expunged 299 names of foreigners from the voter register. Chairman of the commission, Prof. Mahmood Yakubu, made this known at a consultative meeting of the commission with security agencies in Abuja. Yakubu said that the foreigners were discovered through information made available by the Nigerian Immigration Service (NIS). He said that registering to vote and actual voting were exclusive rights of Nigeria’s citizens to which aliens were excluded by law. According to him, the commission has agreed with NIS to deploy their officers to every registration centre nationwide to ensure that only Nigerians are registered. The INEC boss promised that the commission would continue to work in partnership with all security agencies to purge the voter register of all ineligible voters. “Those who are below the age of 18, aliens, those registered in absentia, those barred by statutory regulations from registering as voters are not qualified. “Persons who do not ordinarily reside, work or originate from the area covered by the registration are ineligible. “We will continue to thoroughly scrutinise registrants in the ongoing exercise in order to ensure that only eligible registrants get registered,” he said. Yakubu noted that the consultative meeting came at exactly 350 days to the commencement of the 2019 general elections. He added that the meeting was also timely as it was 133 days and 203 days to governorship elections in Ekiti and Osun, respectively. He assured the electorate that the commission, in collaboration with security agencies, would continue to work in line with the rules of engagement. Yakubu said that the synergy would guarantee citizens’ rights during campaigns and actual voting in a professional and non-partisan manner, consistent with the provisions of the law. He said that INEC was working hard to address all the challenges currently facing the ongoing Continuous Voter Registration, CVR. He assured all registered voters and those intending to register, of getting their Permanent Voters Card , PVC, before the 2019 elections.